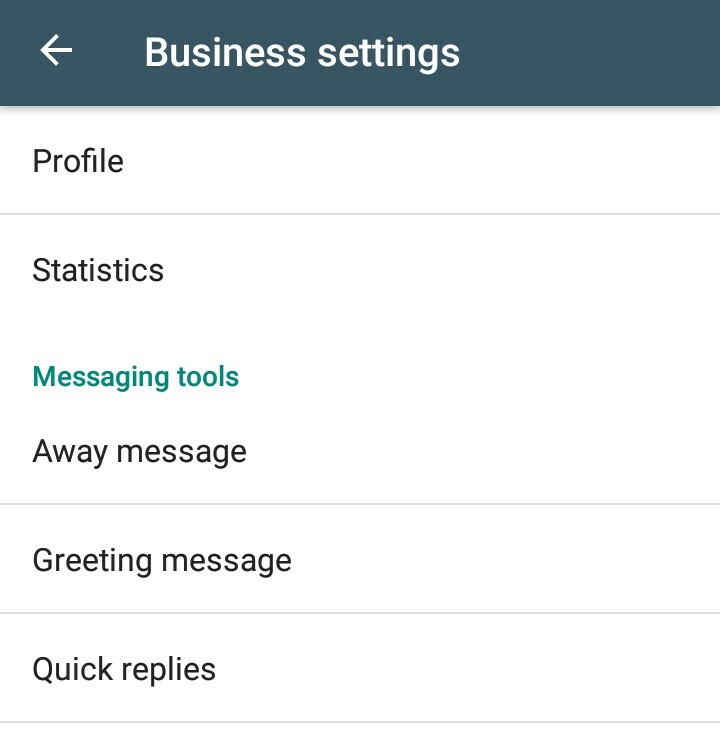 WhatsApp Business is one of the best Android apps for small business owners to easily manage/grow their business and always stay in touch with their customers using the away massages feature. In short, WhatsApp Business enables you to create a detailed profile for your business to help your customers find valuable information about the product or service you offer. E.g. Your address, business description, email address, and website. Many people have grown their small businesses using WhatsApp Business as a medium for promoting their business products and services while some are using it to grow their business effortlessly. Below I would show you how to easily set up WhatsApp Business account (profile) for promoting your small business even while you are offline. 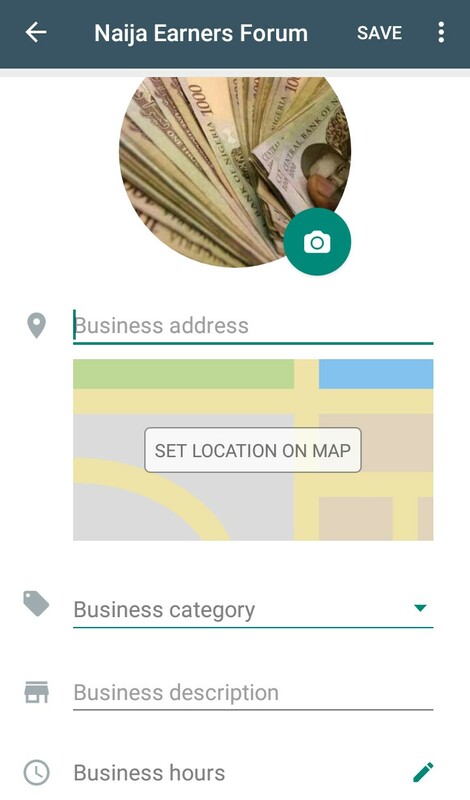 To begin, after you download the WhatsApp Business from the Play store to your phone, lunch/open it and verify your mobile number, now tap on the vertical dotted line from the right top corner ==> from the drop-down list, select “Settings” this will take you to the next window to fill all the helpful information. Next, Click on “Business Settings” and you would be displayed with different options as in the screenshot below. 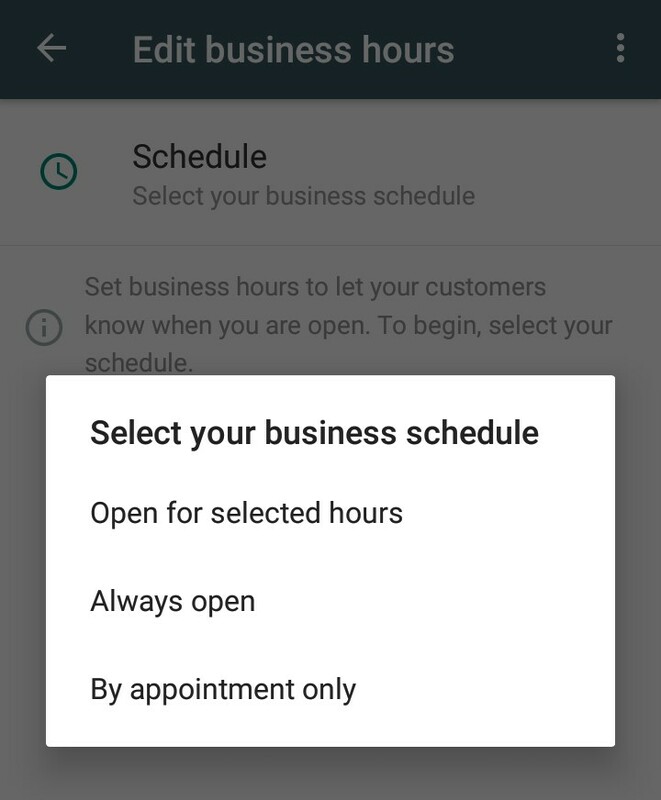 As in the screenshot above, all you need to do is to select your business category and fill in your business description, email address, website and set up your business hours. 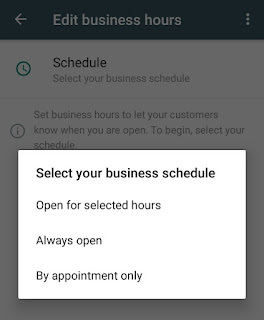 This business hours feature allows you to set business hours to let your customers know when you are open. To enable this feature, simply click “Schedule” and select your preferred option. See in the screenshot below. • Business Profile: Create a profile for your business to help your customers find valuable information about your website, location, or contact information. • Business Messaging Tools: Be more responsive to your customers by using Away messages to indicate that you're away. The away message is perfectly designed to automatically reply with a message when you are away or offline. • Greeting Message: This feature enables the business owner to greet customers when they message them for the first time or after 14 days of no activity. • Quick Replies: Business owner use quick replies to create keyboard shortcuts for frequently sent messages. To send quick reply type / and select a message. • Automated Messages: Set an away message when you are unable to answer so your customers know when to expect a response. You can also create a greeting message to introduce your customers to your business. • Messaging Statistics: Access important metrics such as how many of your messages were successfully sent, delivered, and read. WhatsApp Business is built on top of WhatsApp Messenger and includes all the features that you rely on, such as the ability to send multimedia, free calls, free international messaging, group chat, offline messages, and much more. 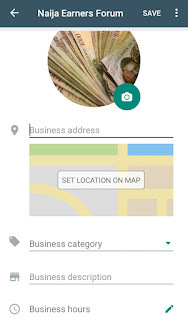 Download the official available WhatsApp Business Android App here. 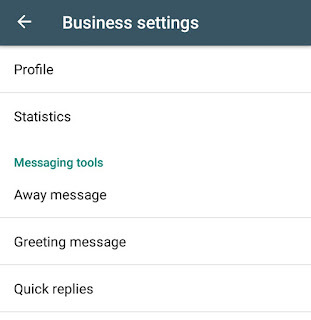 Download WhatsApp Business apk and stay in touch with your customers all night long.